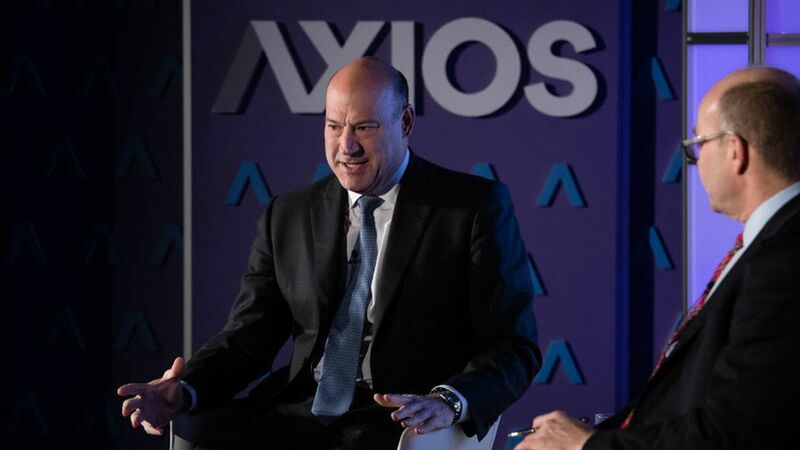 If Gary Cohn could change one thing in the tax bill, it would be to have closed the carried interest loophole, he told Mike Allen at an Axios event on Wednesday. Cohn believes it is fundamentally unfair, and adds that President Trump agrees with him. "We probably tried 25 times... 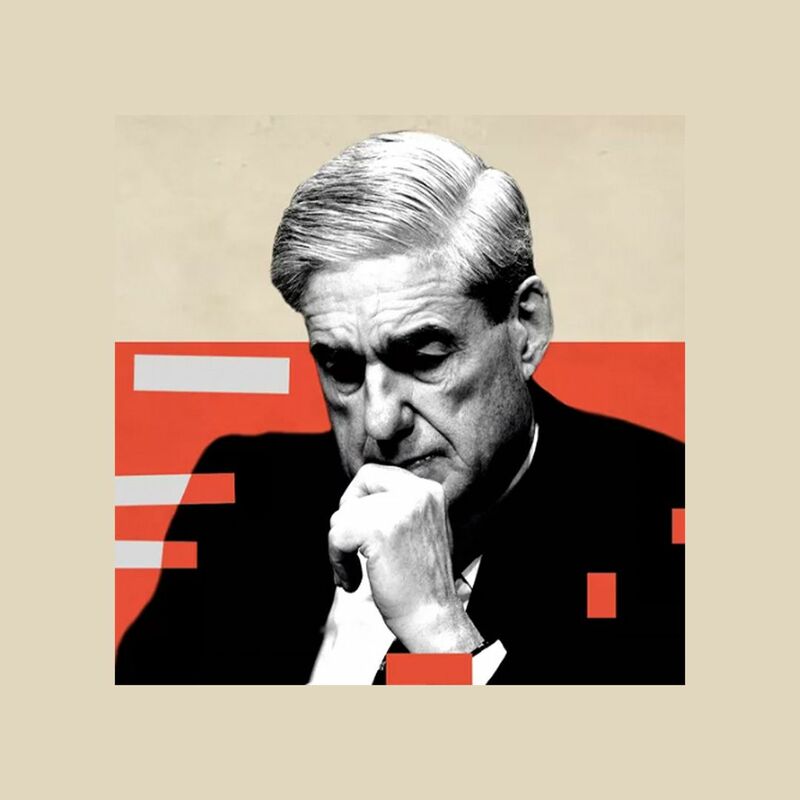 The President asked just this past Monday if we could still get rid of it." As for why the loophole wasn't closed, Cohn was more cagey. He blamed Congress but, when pressed, would only cite unidentified GOP House members from blue states. Cohn said the Reagan [update] tax cuts were followed by other countries also lowering their rates, thus reducing their effectiveness. "This would be a failure if we don't capitalize on our competitive opportunity and let the rest of the world catch up to us." Cohn does not believe tax reform is baked into the stock market. As proof, he claims that a basket of high-tax stocks aren't outperforming a basket of low-tax stocks. Instead, he believes the boom is tied to strong economic growth and that there is plenty of room for more public equities expansion. "We're going to get the investment. We're going to get money repatriated... and you're going to have to judge us by what happens." "I don't know" why the tax bill is so unpopular. Trump cared most about cutting the corporate rate. Cohn claims that 90% of individuals will be able to file their taxes via postcard, which is a very heady prediction. Infrastructure comes next, and Cohn insists that the federal government has the required $200 billion. He will not support an infrastructure bank. He doesn't hold any Bitcoin, and doesn't plan to buy any. Cohn thinks tech companies are getting too much flak, in response to my comment that Silicon Valley has become the new Wall Street. Cohn: "Wall Street probably didn't deserve it either. Your world needs a bad guy, a face to shame. Tech companies have been huge catalysts of economic growth... and have created products you and I can't live without."